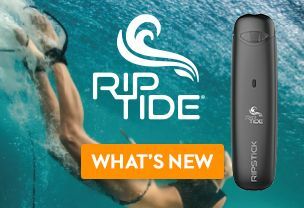 Everything you need to start vaping right away! A typical starter kit includes a battery, tank, coil, charger and any necessary peripherals. 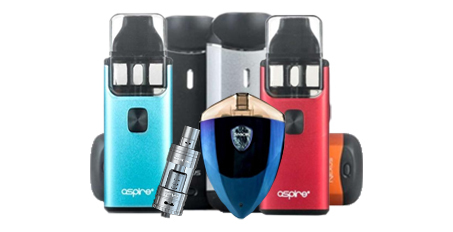 Check out our wide selection of Top Vape Brands all designed to provide that best vaping experience. 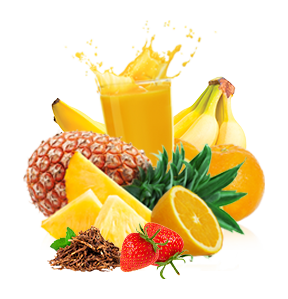 Want high quality, tasty e-liquid flavors without the steps of mixing and filling? 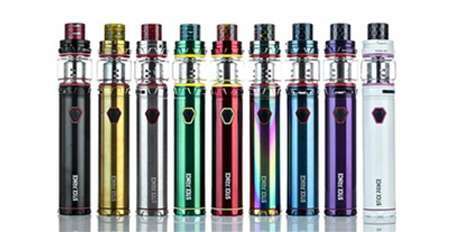 Prefilled e-liquid flavor cartridges from South Beach Smoke combine the convenience of our traditional e-cigarette – just attach and go – with our tasty flavors developed right here in the USA! Although we have a wide-variety of pre-mixed e-liquid flavors, our ground-breaking custom blends allow you to mix up to 3 different flavors with your preferred nicotine level. The result? Over 30,000 tasty possibilities for making your own truly unique vapor flavor. Enjoy 25% off the chosen blend of the month e-liquid flavor. This limited time offer will surely delight your taste buds!